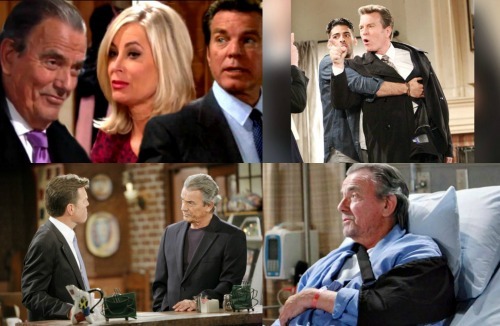 The Young and the Restless (Y&R) spoilers tease that Victor (Eric Braeden) and Jack’s (Peter Bergman) feud is about to rev up. These enemies always seem to come back to their usual conflict. They find plenty of reasons to spar along with new ways to seek vengeance. This week will kick off another round of drama for the longtime foes. The Young and the Restless spoilers say some harsh warnings will be spewed during a heated confrontation. It’ll reignite a brutal battle, but Jack and Victor are just getting started! The real shockers are still to come on the CBS soap. Y&R fans can watch the tension erupt during the week of March 26-30. As part of the show’s 45th anniversary episodes, they’re going to put Victor and Jack’s hatred for each other on full display. It makes sense when you consider how long they’ve been enemies. The Young and the Restless will honor that history by letting a new chapter of their war play out. Of course, a blowup this big can’t be resolved in a week or two. It looks like the clashing will last for quite a while. Jack and Victor should still be at each other’s throats by the time May sweeps rolls around. That could leave Jack in a tight spot when a violent shocker rocks Genoa City. To set up all of this, Y&R will probably let Jack make an ominous statement. Perhaps he’ll hurl a very public threat about what he has planned for Victor. Jack might lash out at Vic during all the anniversary celebrations. He could vow to kill Victor if he crosses him again. Naturally, Victor won’t be afraid of Jack. He’s managed to get the upper hand on this guy time and time again. Victor’s a man who does what he wants and doesn’t care about the consequences. However, maybe Victor should reconsider that stance! He’ll be overconfident and that could land him in grave danger. 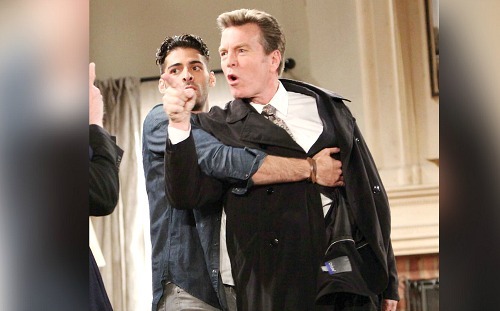 The Young and the Restless spoilers reveal that Victor will be assaulted down the road. Thanks to Jack’s potential threat, he should be suspect number one. Jack probably won’t be guilty, but this could teach these rivals a lesson about vicious wars. Both sides tend to get burned in the end! It sounds like some great action’s coming up on Y&R. We’ll give you updates as other news comes in. 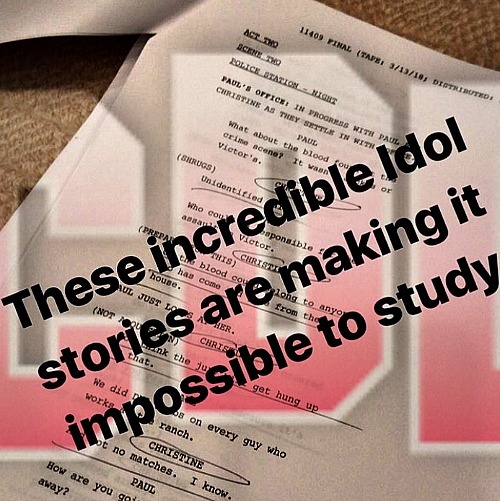 Stick with the CBS soap and don’t forget to check CDL often for the latest Young and the Restless spoilers, updates and news.